Such helplessness! I felt it while I was away from home in 2008 and while being caged inside my home for months in 2010. Even in the holy month, the bludgeon continued. Whatever is happening today in Gaza (and whatever happened there during 2012) gives me the same impuissance after watching the insensitive arrogant oppressor pushing an entire civilian population to the brink of annihilation. Such insensitivity when non-combatants are massacred with impunity is nauseating (I won't talk about the violation of so-called Humanitarian law/s). The hypocritical silence and inactiveness of the ones who could act against this onslaught is deplorable but it is encouraging to see countless individual voices of concern around. At least hearts are drifting in one direction. 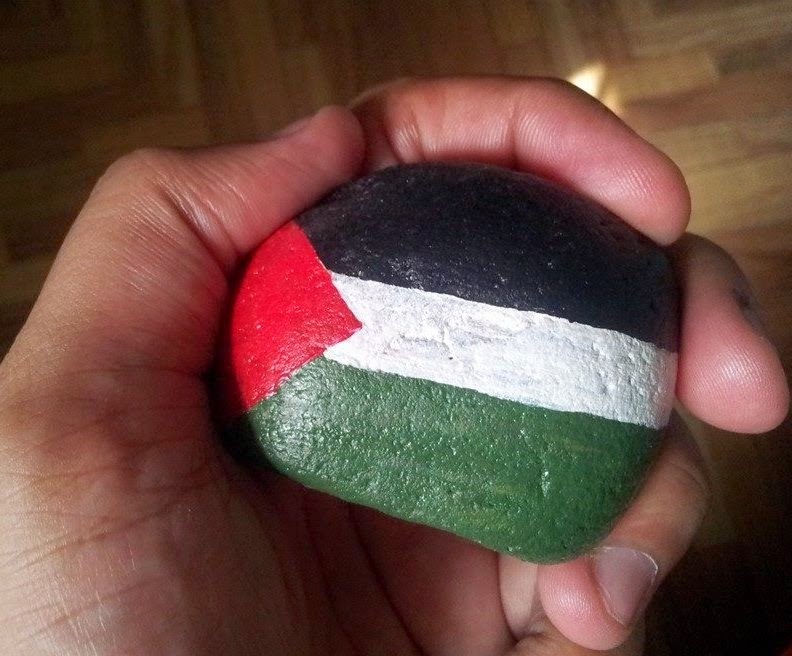 More strength to the brave souls of Palestine!